Turin, January 15, 2019 – Pininfarina received the prestigious 2018 Good Design Award for VISION, a groundbreaking kitchen designed for Snaidero, and STILE, a cookware collection realized by Mepra, leading edge company in the production of cutlery and steel articles. The prestigious international prize is conferred by the Chicago Athenaeum Museum of Architecture and Design and represents the oldest and the world’s most recognized program for designexcellence worldwide. 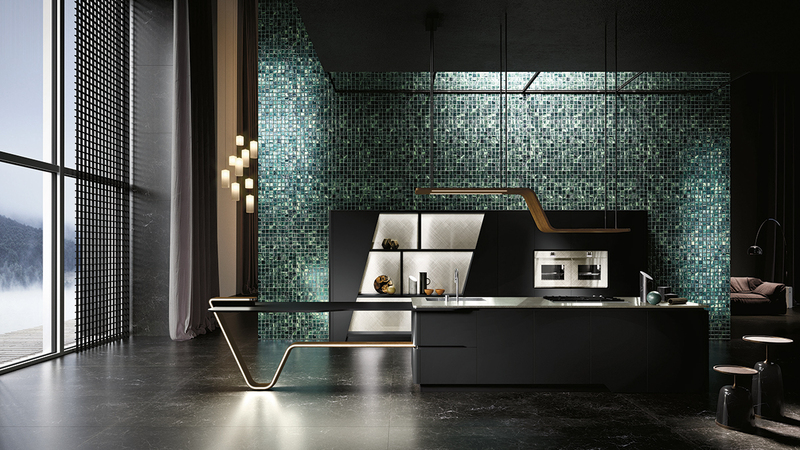 “VISION and STILE are complementary elements reshaping the way we live the kitchen environment and the whole cooking experience bringing elegance to functionality,” affirmed Paolo Pininfarina,Chairman of the Group. “The Good Design Award for us represents the dimension to which we must aspire during the realization of every project, is an indicator that confirms the excellence of our path towards excellence”. VISION, presented at 2018 Milan Furniture Fair, features symmetrical, perfect geometries evoking elegance, lightness and emotion. The design concept encapsulates the modern urge for fluid domestic spaces, with surfaces that flow and materials that immediately convey a sense of purity and sensuousness. 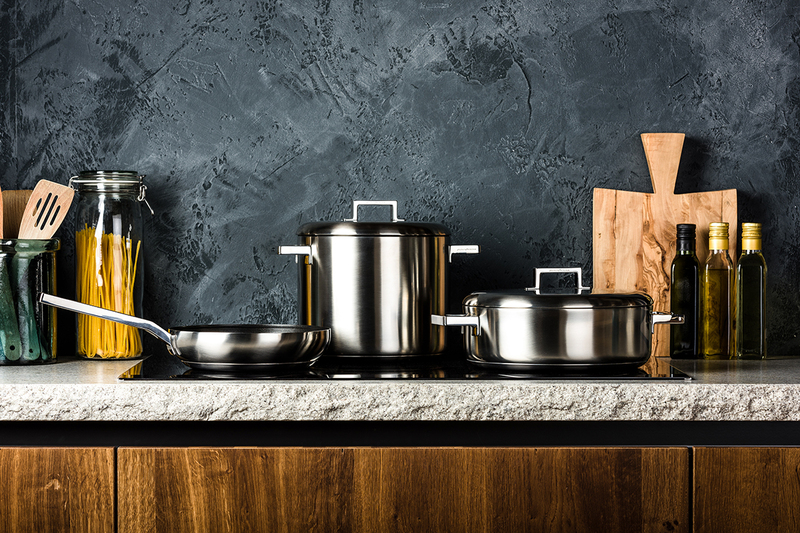 STILE, a refined and innovative cookware collection for the lovers of made-in-Italy, is not only stylistic research, but also attention to safety, ergonomics and functionality, an expression of the highestItalian quality and the proof of an innovative approach to design, focused on people’s wishes andneeds. The two projects emerged among a record number of submissions coming from the world leading manufacturers and industrial and graphic design firms, representing the most important and critical mass of influential corporations in the design industry from over 47 countries.